Baking is so much more than just making a cake or pie and a perfectly made cake is nothing short of a work of art. 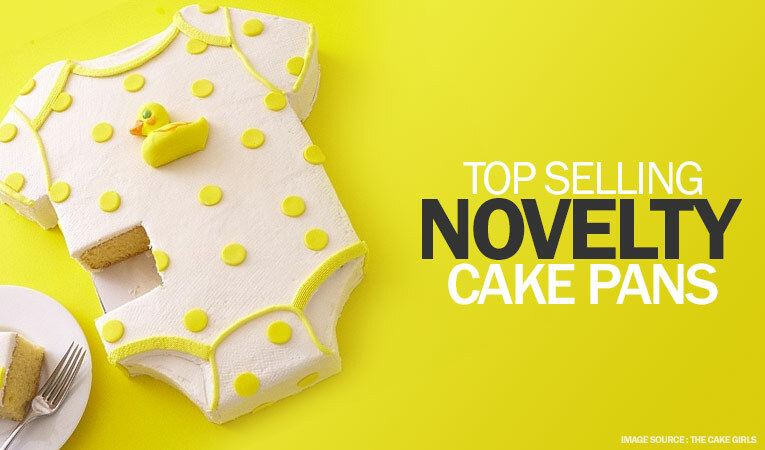 The first thing that you need to make that perfect cake is some good quality baking supplies. After all you can never have that moist, impeccably risen cake without the right ingredients and online is actually the best place to look for the supplies. Here are the top five reasons to convince you in case you are wondering why. 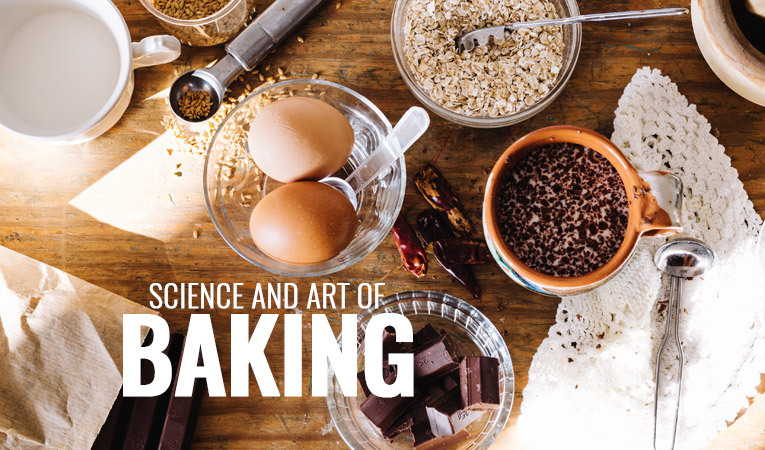 When it comes to baking supplies, the more varied the collection, the better it is for you. The departmental stores near you hardly have an aisle dedicated to baking goods. Even if you find such an aisle, you will mostly get only some of the basic ingredients which would not be enough to tick off all the items of your list. The variety is definitely one of the USPs of an online store. It is like a one-stop destination for all things you need. A scrumptious cake is only possible with superior quality ingredients. One bite of the cake and you will understand the quality of ingredients used. When the ingredients come directly from Supper stockist, you can be assured that they are quality checked and handpicked to perfection. Thus, for baking supplies like that decadent dark chocolate, ginger marmalade, readymade fondant, and more, an online store is your best bet. 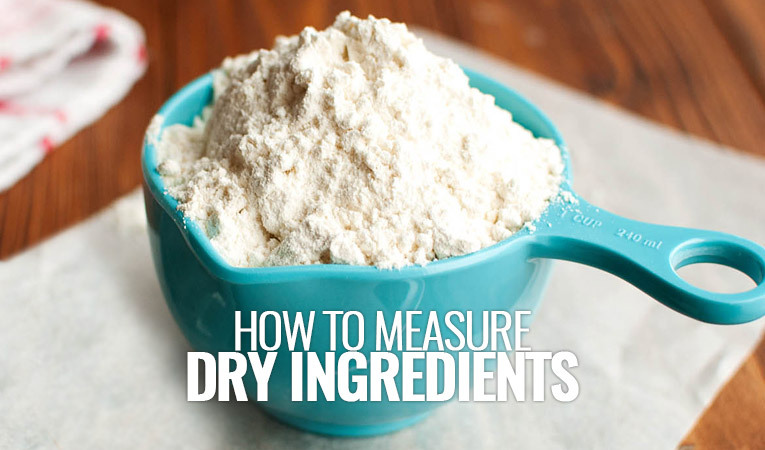 There is no denying the fact that online baking supplies store saves you a ton of time. Imagine running from one shop to another and collecting all the supplies that you will need. 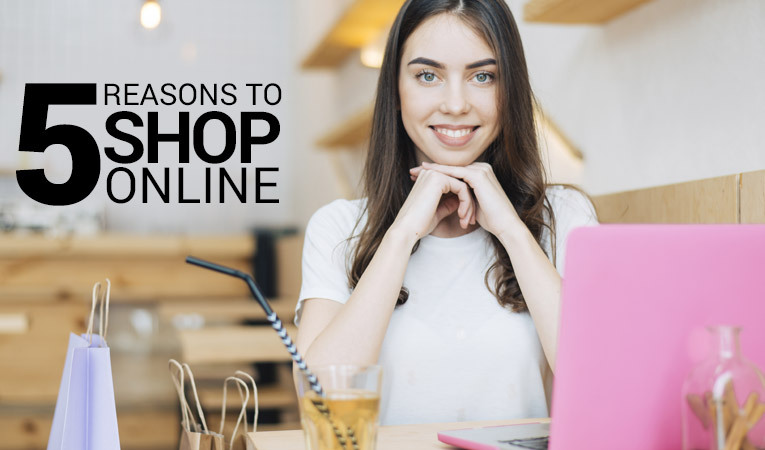 Now, think of sitting in front of your laptop at the comfort of your home and putting the things in your online shopping basket. Sounds like a better option, right? You save time on the collection of baking supplies and they are delivered right to your doorstep. 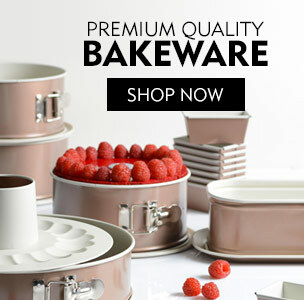 The online retail baking supplies offer you competitive prices which mean that things are a lot cheaper than the offline stores. Just compare the prices of items between the online and offline stores and the difference will be evident to you. There are several lucrative discounts even in the gourmet section when you buy from online. When there are so many supplies to buy, getting a cheap price point can be really profitable. An online store will give you the facility of saving the baking supplies in your cart and shop later at your convenience. Forgotten the name of that product you bought last time? Don’t worry and just go through your order history to order it one more time. Online shopping for baking goods means that the hassle is taken completely off your shoulders. Avail all these benefits and more when you log on to Bakerykart, the one-stop shop for all the baking supplies that you need to add to your joy of baking.